Beauty is in the eye of the beholder: Electric eyes..
Mascara is the ultimate weapon in eye seduction. Wonders why? 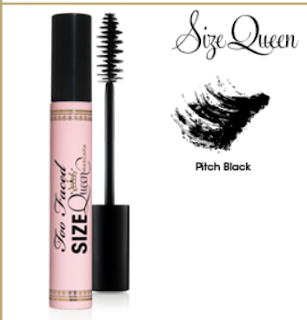 The use of mascara helps to mimic neoteny, namely large eyes. 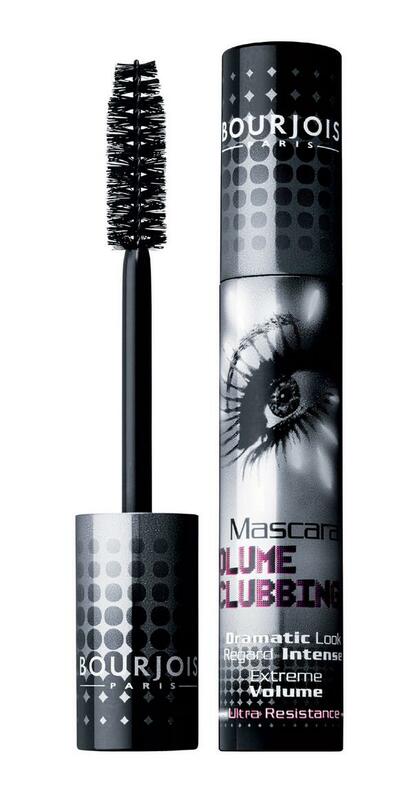 Mascara pulls away the eyelash from the rim of the eye creating a doe-like illusion of larger, more open eyes. Wide eyes are culturally equated with youth, and may be subconsciously associated with innocence. Innocence and youth can prompt protective instincts as well as feelings of attraction. © If your eyes look tired, apply mascara only on the upper lashes. © Baby oil helps to remove mascara without irritating our eyes. © Apply almond oil on your eyelashes before going to sleep. Αναρτήθηκε από Miss_Desp στις 6:16 μ.μ. Olie 20 Αυγούστου 2012 - 4:04 μ.μ. Love the post with the eye advice and the one with the photos of you! I'm now following you, too, so we can exchange fashion tips! I'm really glad to have followers from Greece! DnG 20 Αυγούστου 2012 - 4:40 μ.μ. We are trying out best!! Ur blog looks amazing too! !